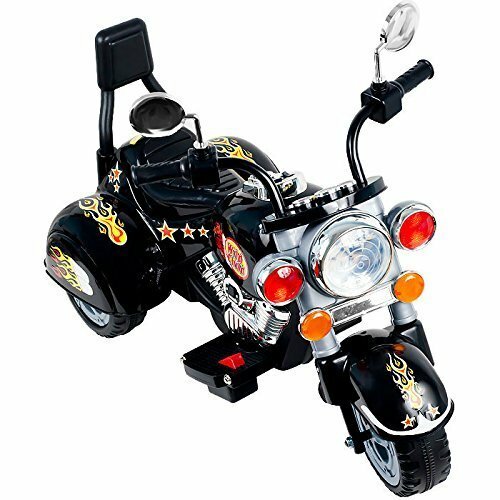 Young Harley fans are going to love the Fisher-Price Power Wheels Lil Harley Battery Powered Riding Toy. 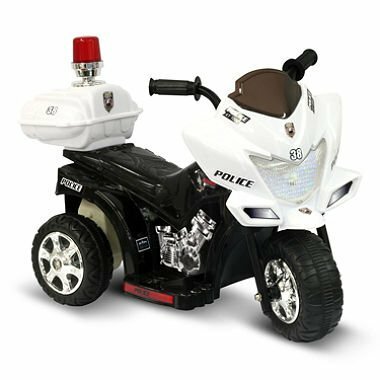 This toddler-friendly riding toy features a push button on the handle bar for simple stop-and-go control. The wide Harley Davidson inspired solo saddle seat is comfortable and stylish. 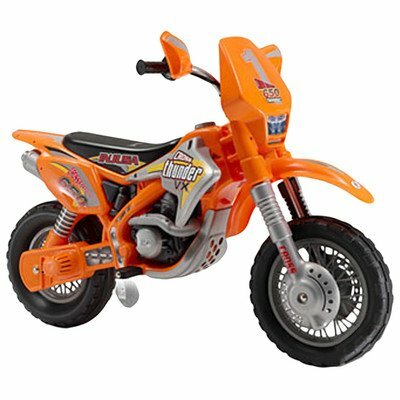 Battery-powered toddler-friendly riding toy. Push-button stop and go control with built-in footrests. Wide, stable three-wheel base. 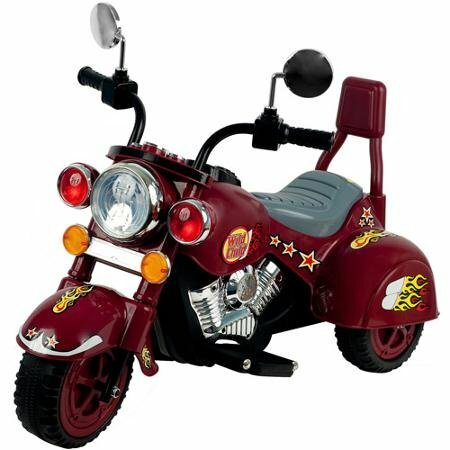 6V battery and charger included. 2.5 mph max forward and reverse speed. Recommended for ages 1 to 3. Maximum weight capacity is 50 lbs..